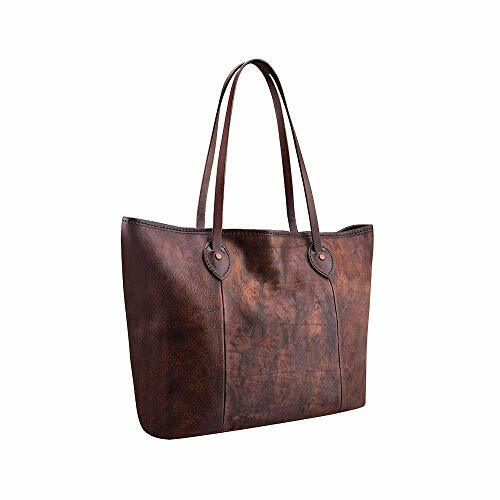 This is a unique and durable leather tote bag, the shoulder strap fits comfortably over the shoulder. we use the best top-grain leather, and tried different ways to make the color unique but still keep the leather flexibility nature. Now here it is. This large weekender tote is ideal for everyday life. Stylish, perfect for weekend adventures or daily errands. Handmade and designed on Sep.2017 in my own studio. Note: please do not display under the sun, and avoid to touch water. Use wet cloth to wipe if get dirty. Please be noted each leather piece is unique and please allow a little color difference. Get it now and be different! Any questions, please feel free to contact me. If you have any questions about this product by BravoStudioDesign, contact us by completing and submitting the form below. If you are looking for a specif part number, please include it with your message.